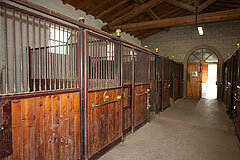 Interesting Country estate currently used as luxury home with stables. Perfect to continue to use in this way or to develop further as a business activity. A great opportunity for clients interested in an equestrian business venture. Prestigious country estate with vineyards and stables situated in a south facing panoramic location with views over the surrounding countryside and vineyards. Located in a tranquil private position with neighbouring houses visible in the distance. 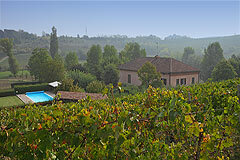 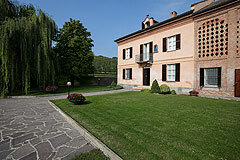 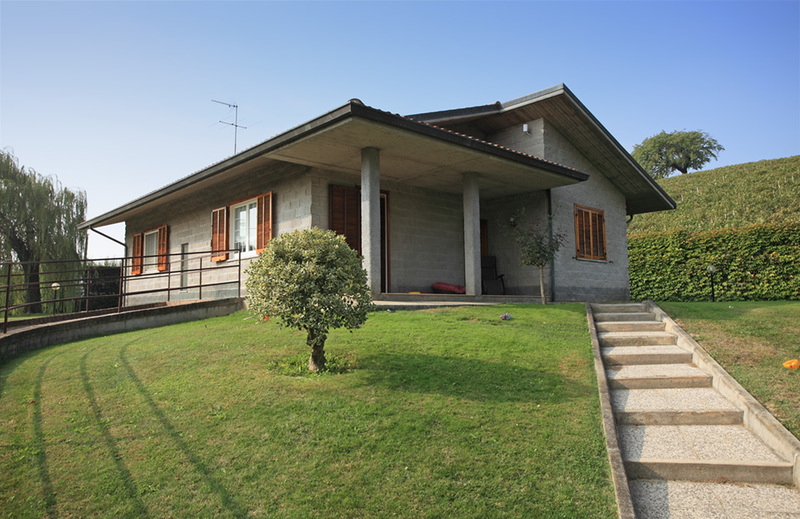 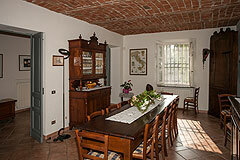 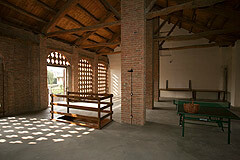 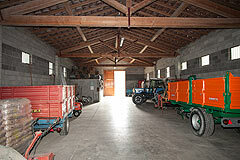 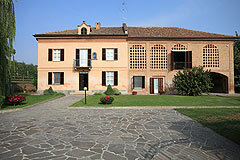 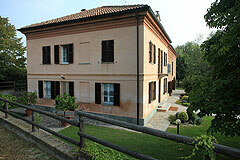 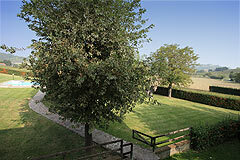 The important towns of Alba , Asti, Acqui Terme and Nizza Monferrato are just a short drive away. 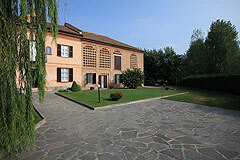 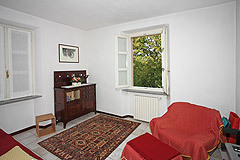 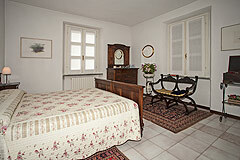 Milan, Turin, the Italian Riviera, Italian Lakes and Alpine ski resort are all close by. 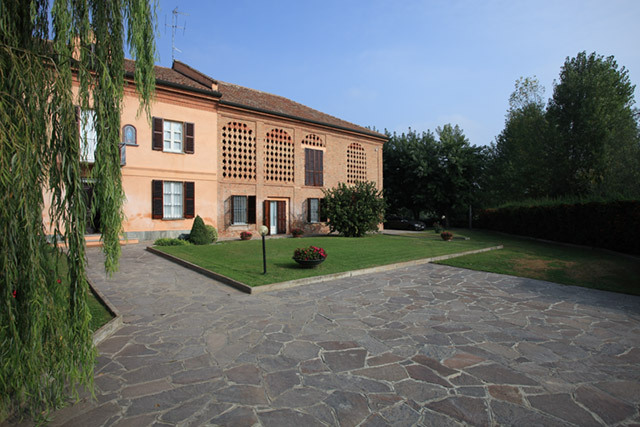 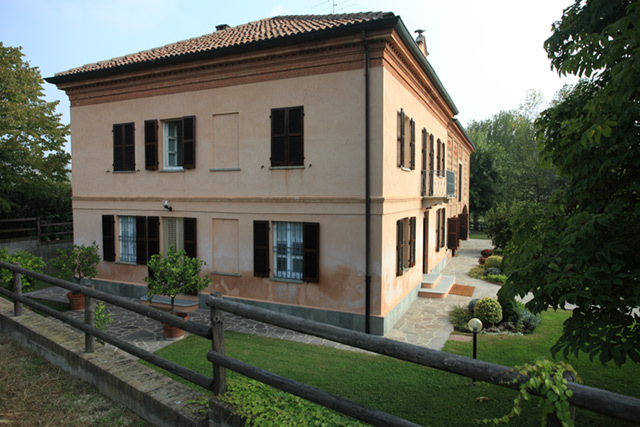 This ancient property dating back to 1906 has been carefully and lovingly restored to the highest standards and provides quality accommodation within its own country estate including a further detached property, swimming pool, stables and Barbera & Moscato vineyards. 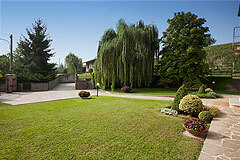 The property is accessed by its own private gated driveway. 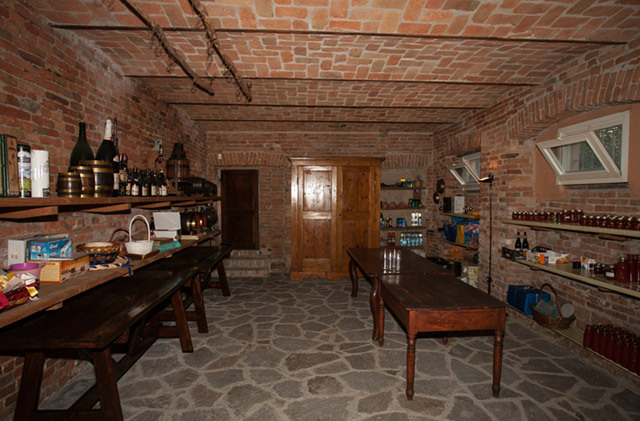 Brick vaulted ceilings, exposed stone walls, original fireplaces, wood beamed ceilings, wine cantina and stunning hayloft area. Spacious living room, dining room and kitchen with high brick vaulted ceilings. 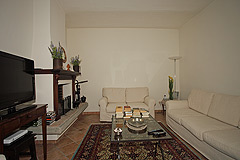 Living area - Delightful light and sunny room. 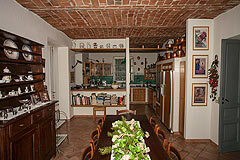 Dining Room - Spacious area with a subtle divide between the dining room and kitchen. 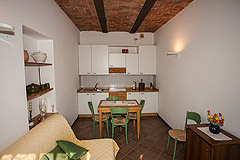 Kitchen Quality well equipped kitchen, its location adjacent to the dining area makes it perfect for entertaining whilst cooking. 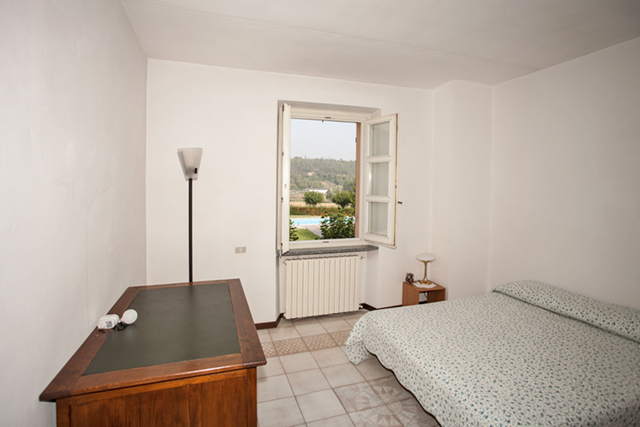 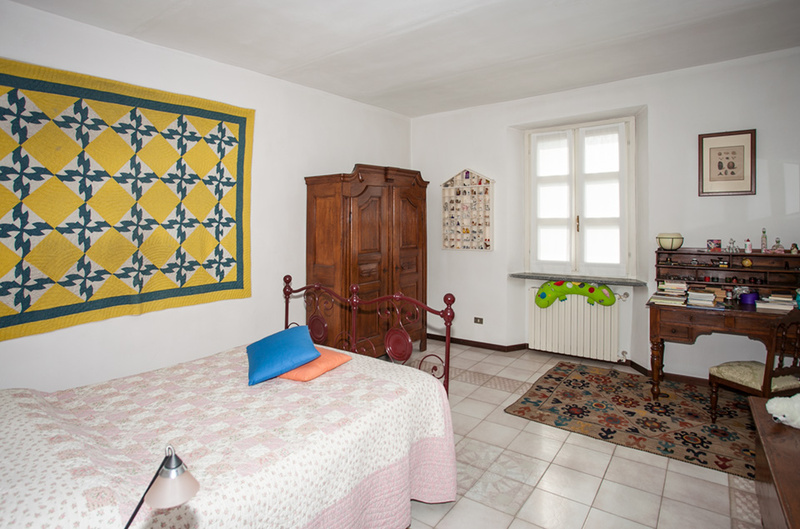 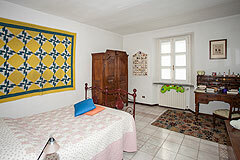 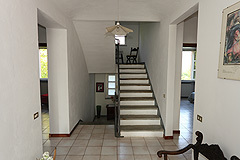 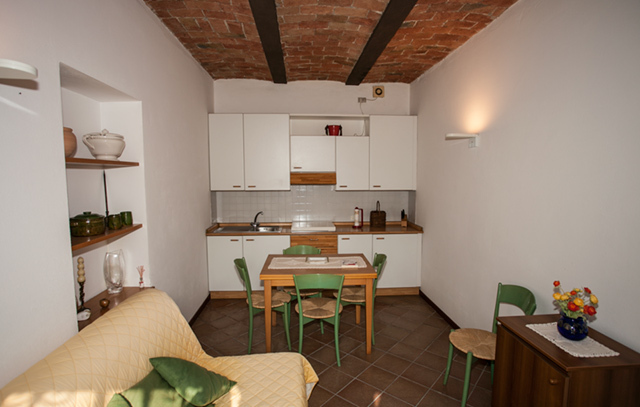 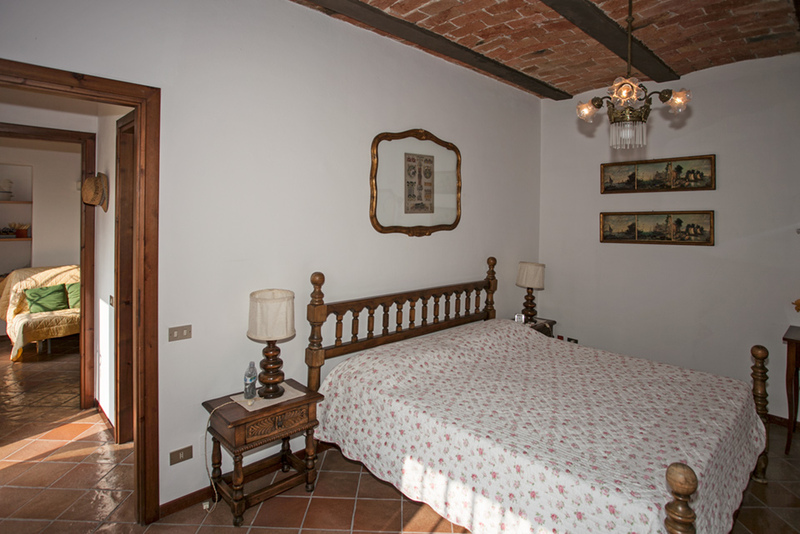 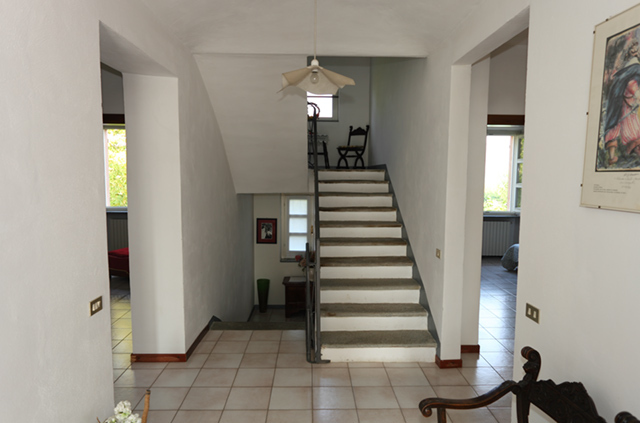 All the rooms are large, bright and sunny - the property has been restored with great care, using only the best materials and is in excellent condition throughout. 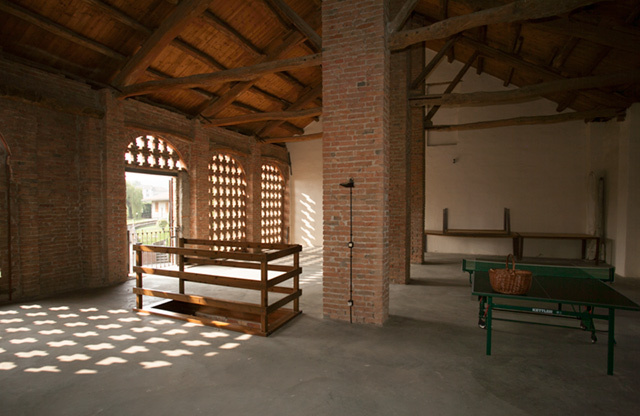 Connecting to the main house is the most beautiful hayloft/barn area. 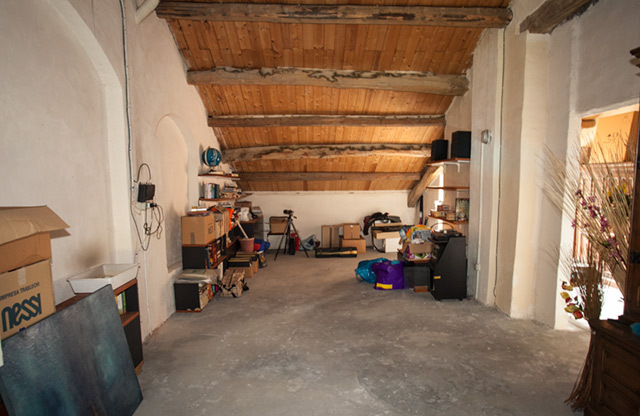 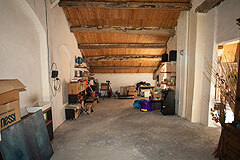 On the first floor again a large area with high wooden ceiling to simply develop as one requires. 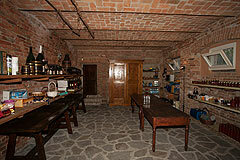 Within the property is the most beautiful cantina characteristic of the local area with arched exposed brick , a perfect area for storing the prestigious wines of area and indeed also a great area for entertaining. 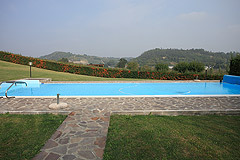 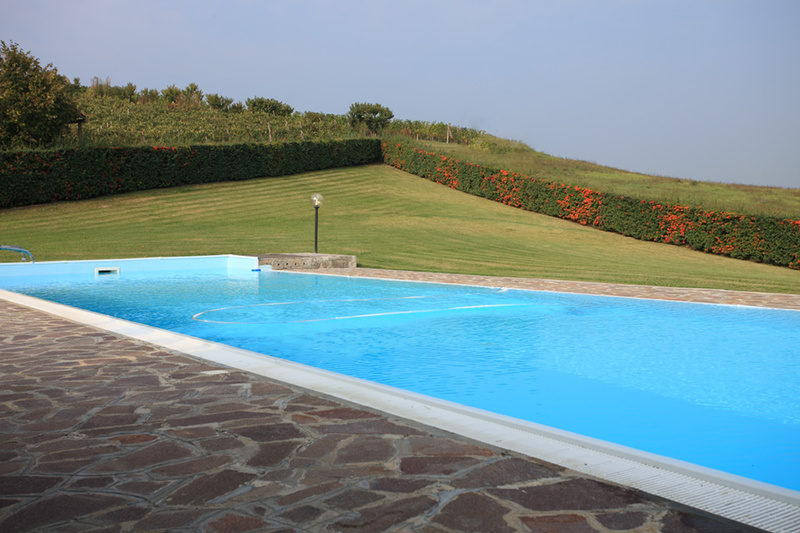 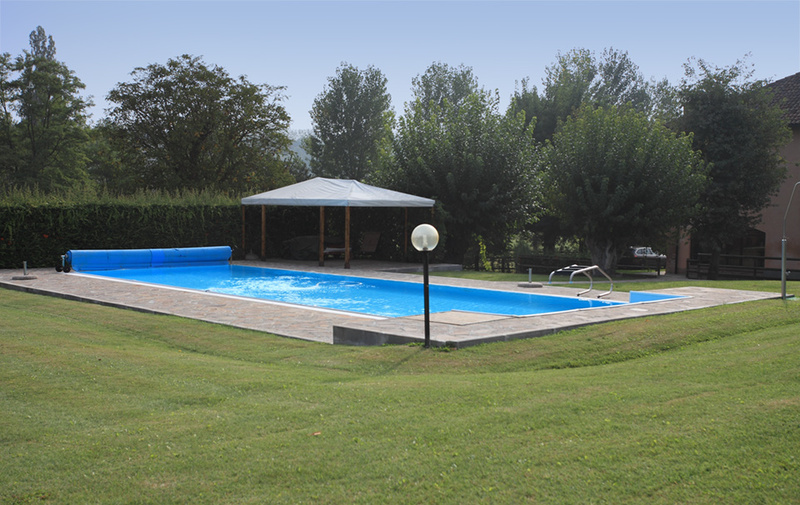 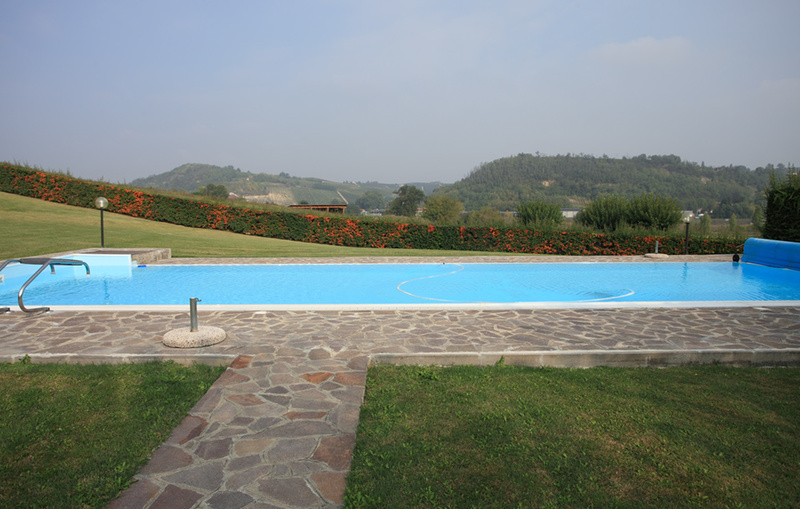 Large Sfiore effect swimming pool 14x6 in a sunny panoramic location surrounded by meadowland and overlooking the vineyards. 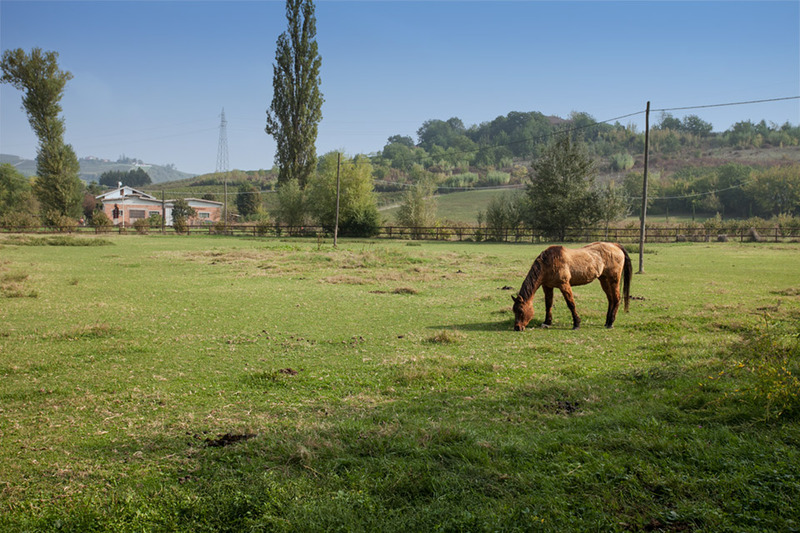 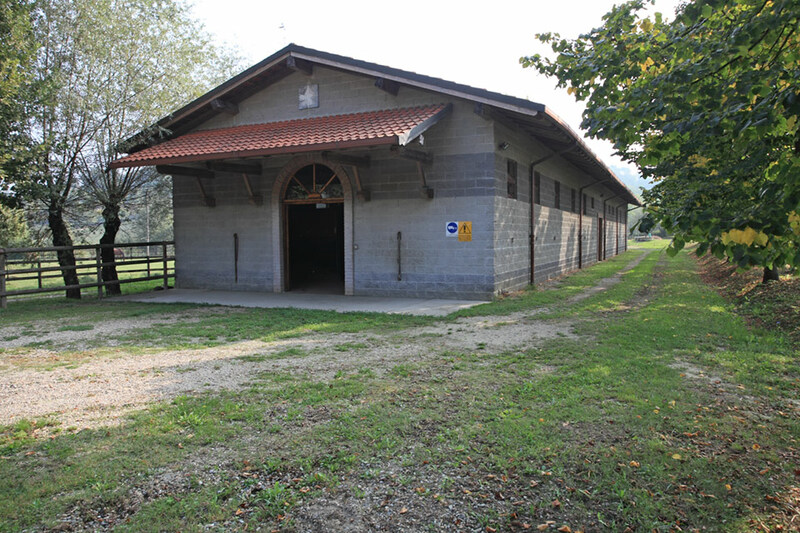 There are two paddocks used as pasture and one prepared for horse training. There's also a field used for the production of hay. 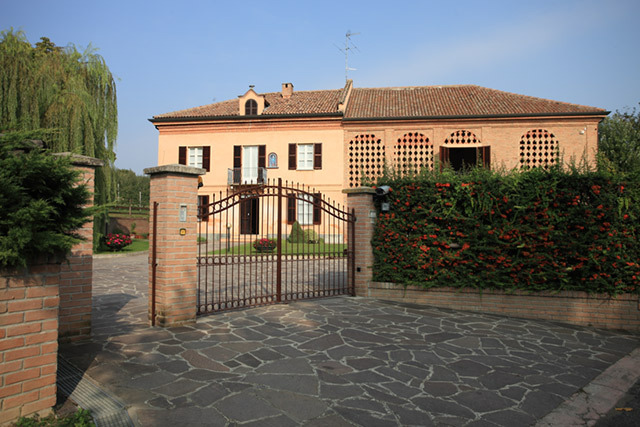 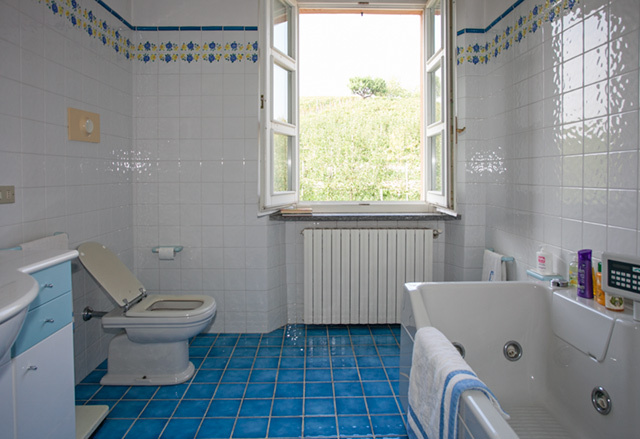 The property benefits from an irrigation watering system, a security alarm system and gas central heating. Within the grounds is a further spacious detached house of more modern construction consisting of 2 bathrooms, 3 bedrooms, - large open space and utility room. This house could be suitable for staff, or for vacation rental.